Welcome to the 3.4 Portal Quest update! We have a big new feature, Collections! Your hero skins and portrait borders give you small bonuses in battle, and other perks in the game. 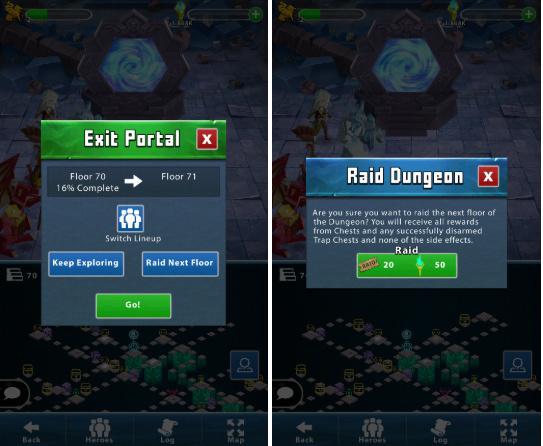 You can now spend raid tickets and torches to raid levels in Endless Dungeon. 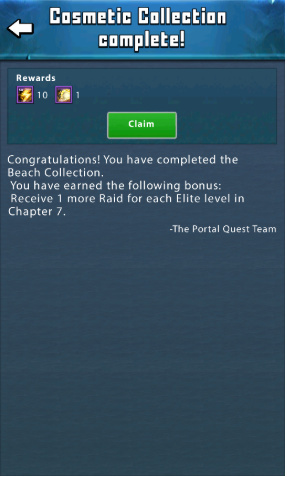 Reach level 70 to raid your heart out! After getting sucked into a chest, Our Heroes emerge in a place full of rainbows, unicorns, and a giant golden statue of Rogue Bowman. While the Heroes try to survive the sparkle overload, Rogue tries to make up for his past disappointments. Will he be successful or squander away his potential…yet again? Some of the heroism of its victims must have stuck around, because this oozing monster now jiggles throughout the land, fighting for justice and valor. Jelly Cube is a Front-Line Tank Focus Hero who will be in the Gold Chest on servers 1 and 4. 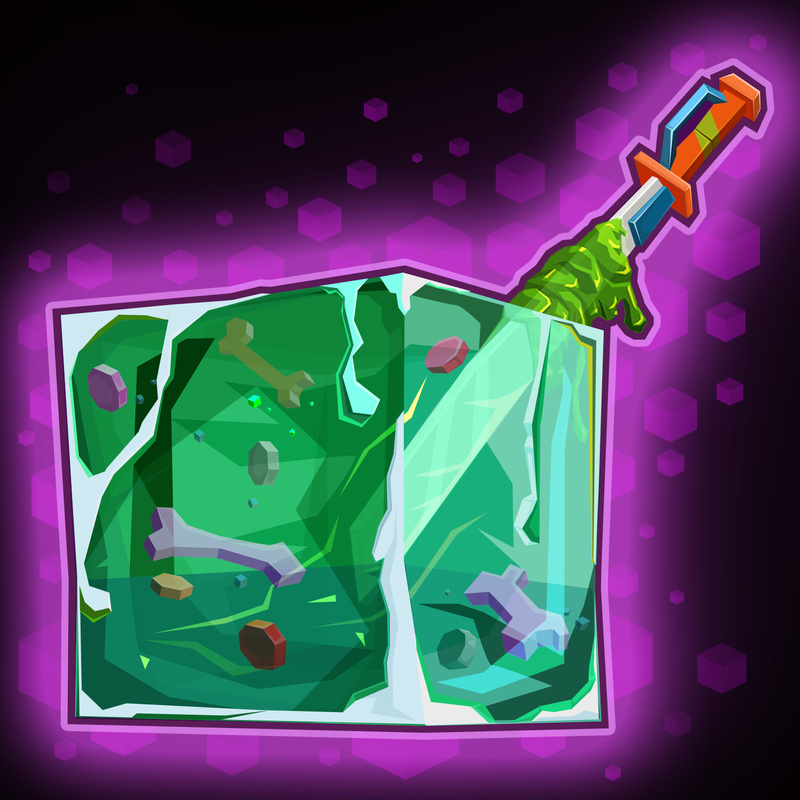 Jelly Cube spits a large glob of goo on its closest enemy, healing itself for a portion of the target’s Max Health. The enemy takes damage and is Slowed. 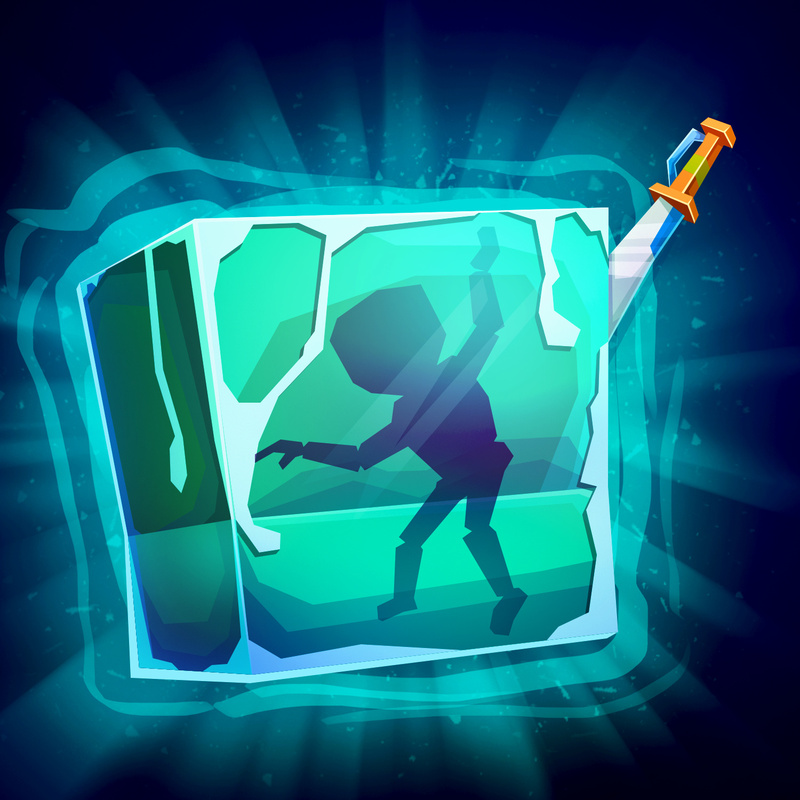 When Jelly Cube’s health crosses certain thresholds of its Max Health, it splashes jelly on nearby enemies. 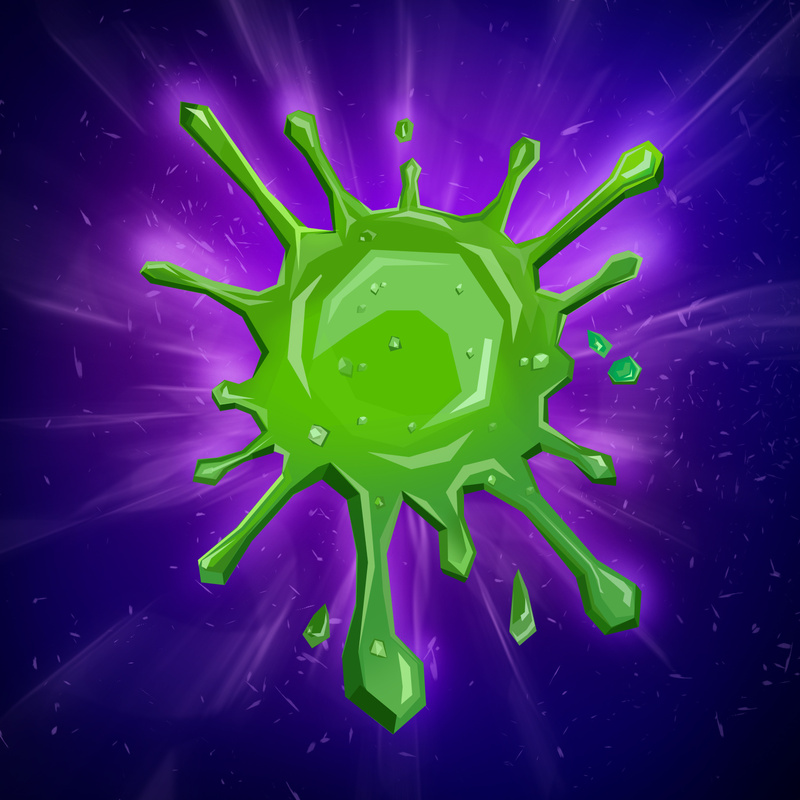 Enemies hit by the jelly take damage and are Slowed by an amount for the rest of the wave, stacking up to a cap. 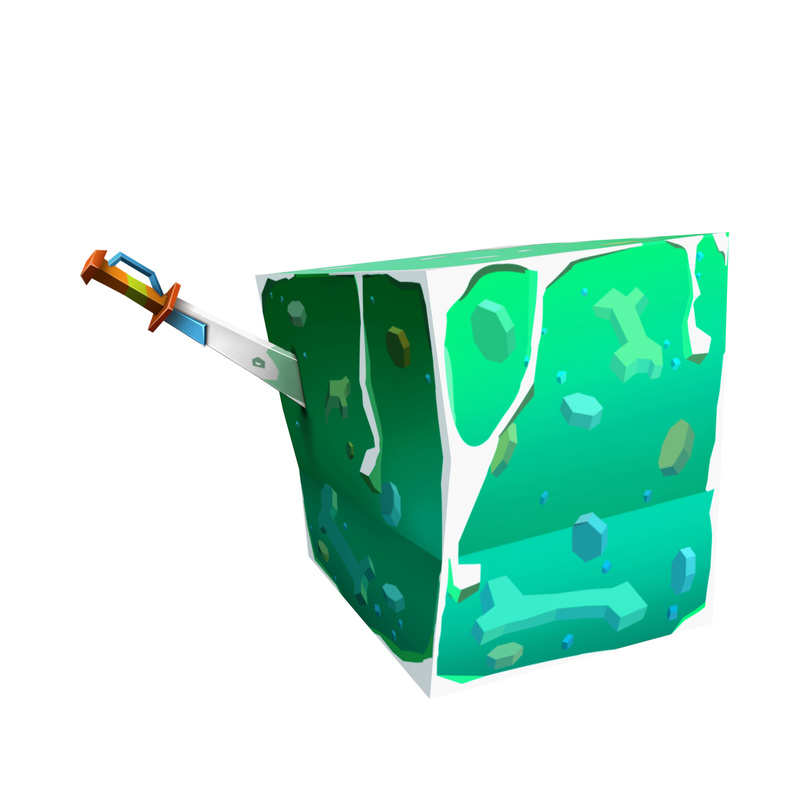 A weapon so precious and slimy that Jelly Cube uses his body to sheath it. You Jelly? has more health thresholds added and now deals extra damage to nearby enemies when splashing jelly on them. Additionally, allies now deal increased damage to enemies covered in jelly. For some, this flute plays a wistful tune. For others, it evokes happy memories. For the unlucky few, the notes they hear will haunt their dreams forever. 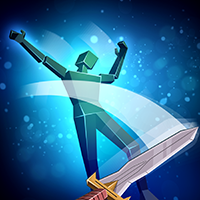 Dream Warrior now targets the enemy with the highest Attack Speed and no longer requires an enemy to be Sleeping to be cast. The target takes extra damage and is put to Sleep taking a number of hits to wake up. Allies also deal increased damage to Sleeping enemies. 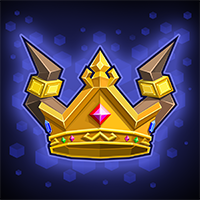 This crown is so versatile that it can be worn in battle and to parties. Savage Ambush deals additional damage and now heals Totem Prince. Each jump also increases his Attack and his Attack Speed, stacking a number of times. Chapter 24: Ooh! A Labyrinth! Elder Mohawk and Salty Merc will replace Lion Knight and Twin Trackers in the Arena Shop. Forgotten Champion and Brass Monk will replace Ancient Siren and Panther Stalker in the Royal Tournament Shop. Princess Portal and Salty Merc will replace Stone Guard and Satyr Fox in the Royal Tournament Shop. In 3.4 Skins will now give a Bonus to your Heroes in Combat and Portrait Borders can give you a Bonus to other areas of the game. 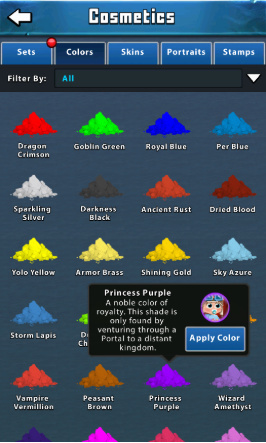 Colors: Where you can View and Equip your Portrait Color. Also see what other Colors you’re missing out on. Skins: Where you can Equip and View your Available Hero Skins. Viewing will show what the Skin looks like and what Bonus it gives in combat. 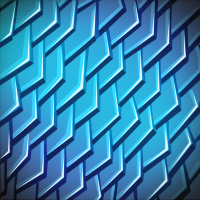 Locked skins can be viewed as well. Base Skins will be unavailable here. Portraits: Portrait Borders are kept here, they are broken into Portrait Groups and Single Portraits. Groups are considered to be part of a series. They can be viewed and equipped from here as well. The Sets Tab of the Wardrobe contains a Cosmetics Scavenger Hunt. This Hunt includes completing various Sets that are broken into a number of Collections. Every Completed Set and Collection provides a Bonus. 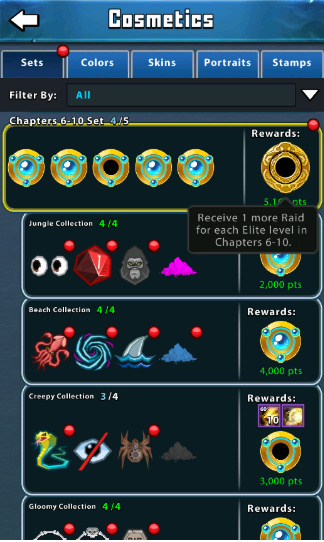 Bonuses include things like allowing you to complete Elite nodes more times before having to reset them or making a specific one star Hero drop like a two star hero from Gold Chests. 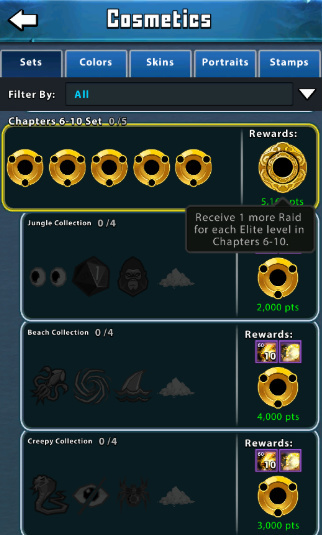 Sets: Sets contain a number of Collections that must be completed before gaining the Set Bonus. As Collections are completed their Bonus Icon will fill in Blue. Tapping on a Set will display its Collections. 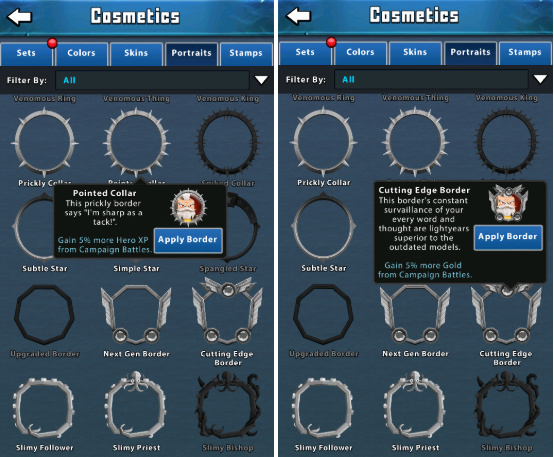 Collections: Each Collection requires certain Cosmetic Items to Complete. 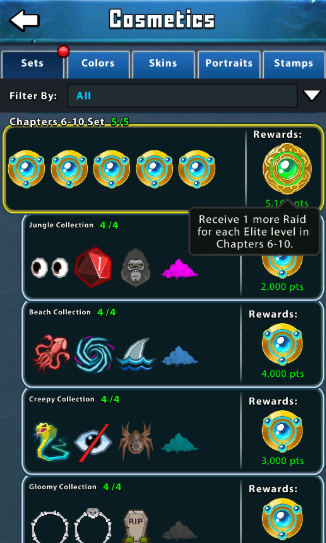 As required items are gained a Blue Dot will fill in on the Collection Bonus Icon. When all Items have been collected the Collection bonus will be unlocked and the Rewards will be sent to the Mailbox. Points: You’ll gain Cosmetic Points as you complete Sets and Collections. 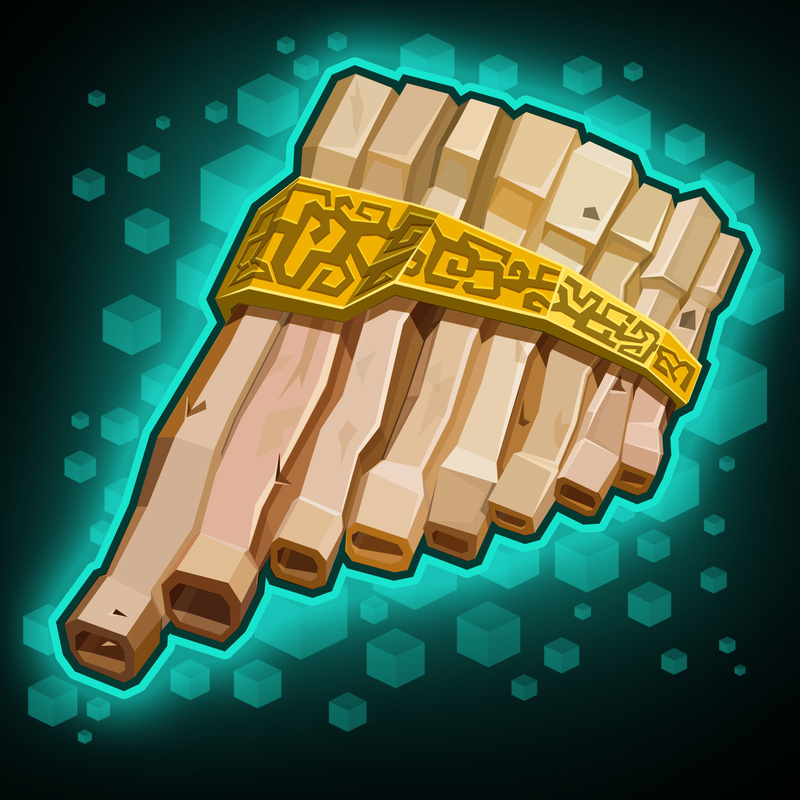 Score High on the Leaderboard to show off your item finding skills. 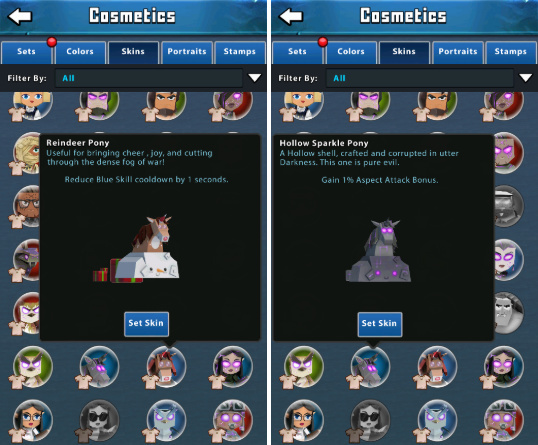 Portal Lords will still be a great way for you to gather Cosmetics to complete all of your Collections and Sets. However If you happen to miss out on a Portrait Border or some Stamps you’ll still have chances to find the Cosmetics you need in the new Style Chest! 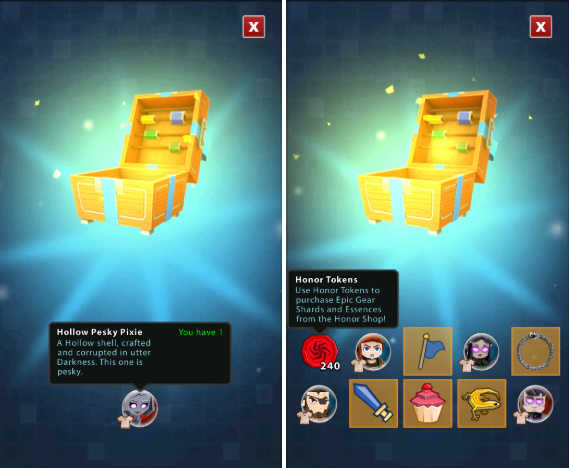 These new chests will have chances to drop any Cosmetic in the game. Skins will only drop for Heroes that are released on that server. If you happen to get a duplicate you’ll be awarded Honor Tokens based on the rarity of the Cosmetic that was duplicated. If you’re on a Server without Red Rarity, Hero Shards will be awarded instead. 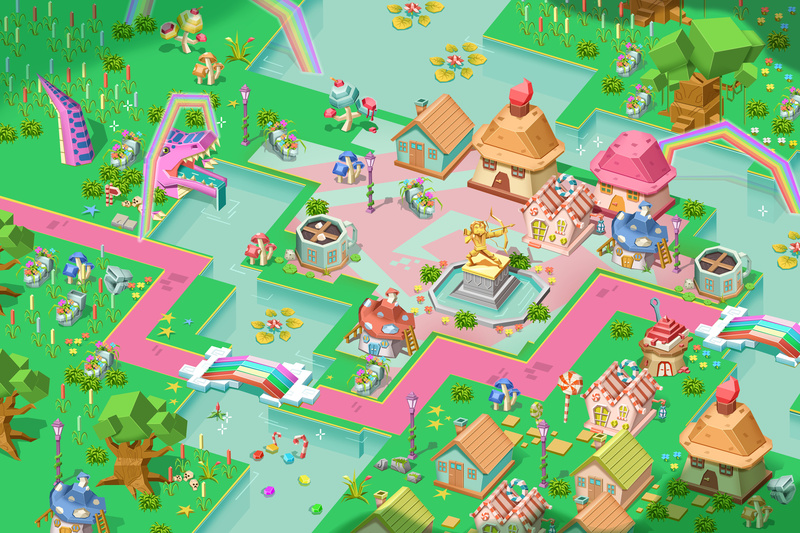 Optimized the game to better accommodate screen cutouts and notches. 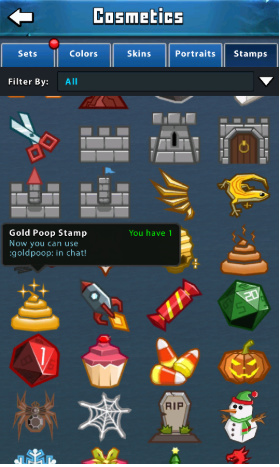 New Featured Item in merchants. 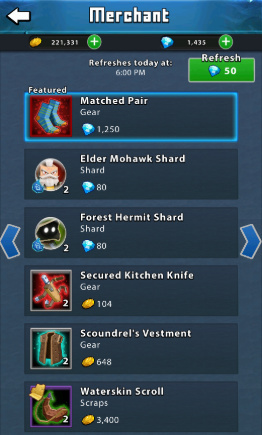 This slot will be gear you need or shards for the newest heroes on your server. Fixed a bug where Mystic Punk’s skill granted energy while heroes were fatigued. Fixed a bug were Pixie’s debuffs stacked. Fixed a bug where Oasis Guardian’s whirlpool was not displacing enemies. Fixed a bug that allowed heroes to use their white skill while possessed. Fixed a bug that allowed Forgotten Champion to steal health from Brutal Axe when he revives. Fixed an issue where the Equip Items button didn’t work when a player was at the Team Level cap. On dungeon raiding, you mean floor 70 AND ABOVE? Not and below? I see what you are meaning, but people will read that as floor 70 down to floor 1. Because of the phrase 70 and below. You might want to clarify. btw are you out of ideas for new heroes? Jelly cube cracks me up honestly. Fungeon raiding really is the laziest most ridiculous idea. Cry in discord long enough gets you this I guess?? There is not mention of new honor level red+4 will bring new level for honor. How many essences this time. This can get out of balance. But we should see? You’re getting ahead of yourself. We’re having a tough time convincing them to even hold another dungeon contest. You won’t advance floors (you’ll be taken to the entrance portal after raiding) and I doubt it’ll count as chests opened (I had asked that but never got an answer). Does raiding give you a shrine choice afterwards like floor skipping does? No. Raiding doesn’t give you any benefits of clearing a floor other than the contents of it’s chests. Your lock-picking skill still is considered as to whether you successfully open a chest or not. Oasis is correct. You also don’t move floors when raiding. If you raid on floor 70, after the raid you remain on floor 70.